AllRefer.com > Pictures & Images > Wonder why they're called blue-footed boobies? Wonder why they're called blue-footed boobies? 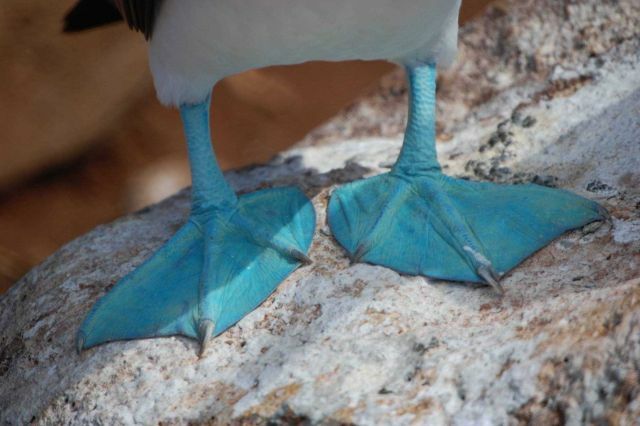 Wonder why they’re called blue-footed boobies?